The course is useful for operational managers within any organisation, including audit committee members and board members, who require a knowledge of internal controls and the corporate assurance process. 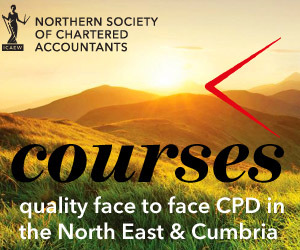 The course is open to members and non-members and may also be useful to those who are new to internal audit and those who require an entry level introduction to internal financial controls. explore how internal controls and systems can be applied to the external audit process for the benefit of your business.